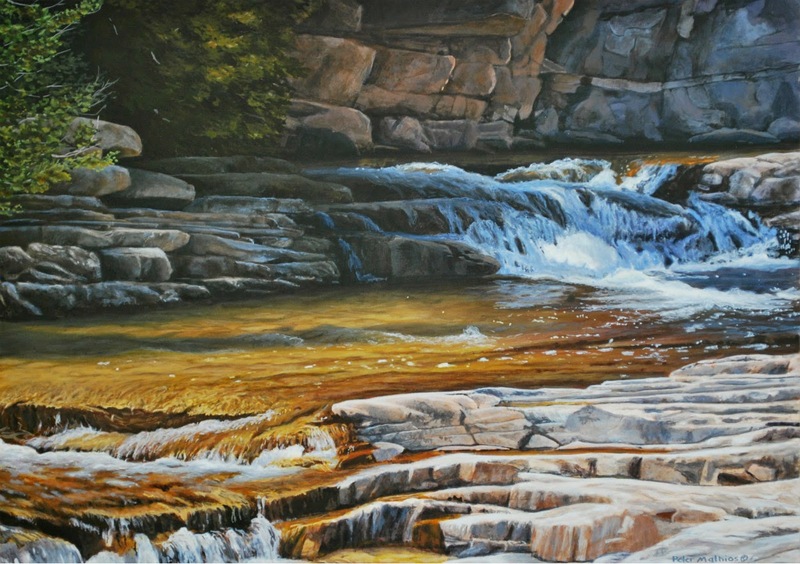 A golden ribbon of water cascades through the rocky, alpine setting of Utah's Uinta Mountains. Quartzite, shale and slate of the upper Provo River create this beautiful golden color. The river also happens to be full of brook, brown, cutthroat, rainbow and, fittingly, golden trout!